Google added picture-in-picture mode support for Android smartphones back in 2017 with the release of Android Oreo. For a long time, only the premium version of YouTube (be it YouTube Red or YouTube Premium) supported the feature, which means you had to pay for it. Last month, some people started noticing that the feature was available for them even though they weren’t using a paid service. 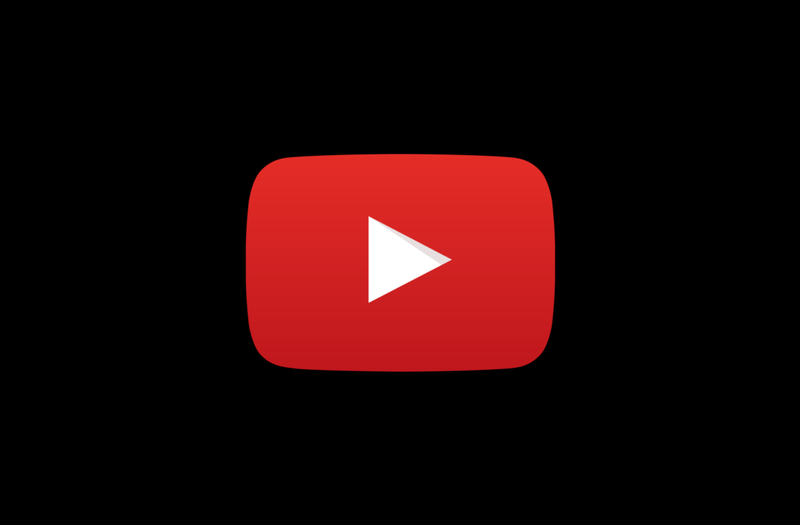 Today, we’ve noticed that PiP for YouTube is rolling out more widely. Some of our own writers noted that picture-in-picture mode started working for them today, though we should note that only our writers located in the United States could confirm that PiP was working. It’s common practice for Google to gradually roll out some features, and it seems that picture-in-picture mode support is definitely one of them. From the looks of it, the feature is rolling out via a server-side switch as our writers with the feature noted that they’re using different versions of the application. A toggle for the picture-in-picture mode feature also appeared in the YouTube settings. It comes with a little instruction about how to use the feature. You can test it pretty easily. After making sure that you’ve toggled picture-in-picture mode in both the YouTube app and system settings, just open up a video and tap on the home button. If you don’t see the PiP toggle in YouTube’s settings, that means that you haven’t received the feature yet. Please keep in mind that the uploader of the video can restrict access to picture-in-picture mode (which is why most music videos don’t work). As expected, PiP doesn’t work with most music videos. 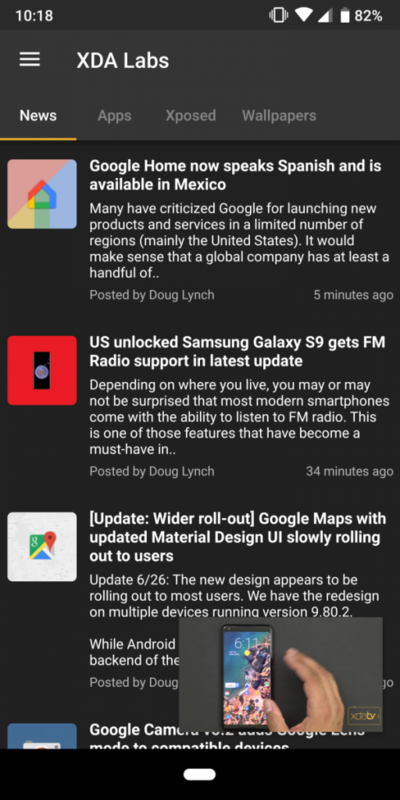 But, it’s great for watching informative XDA videos and other non-music related content.